Tolne Gjæstgivergaard houses a unique ceramic retreat center in northern Denmark. We pride ourselves on extending the warmest of welcomes to all our guests. 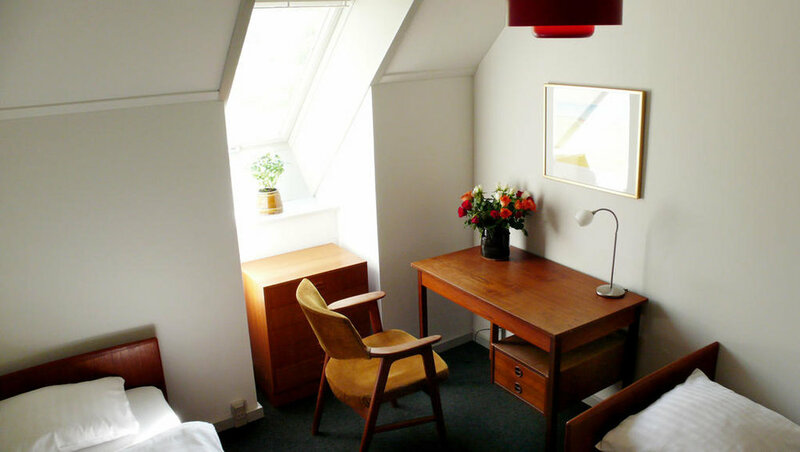 At Tolne Gjæstgivergaard you can stay at our b&b, enroll in a ceramic course, enjoy our flower gardens, take a walk in the woods or spend time reading a book on one of the antique chairs in our cafe. 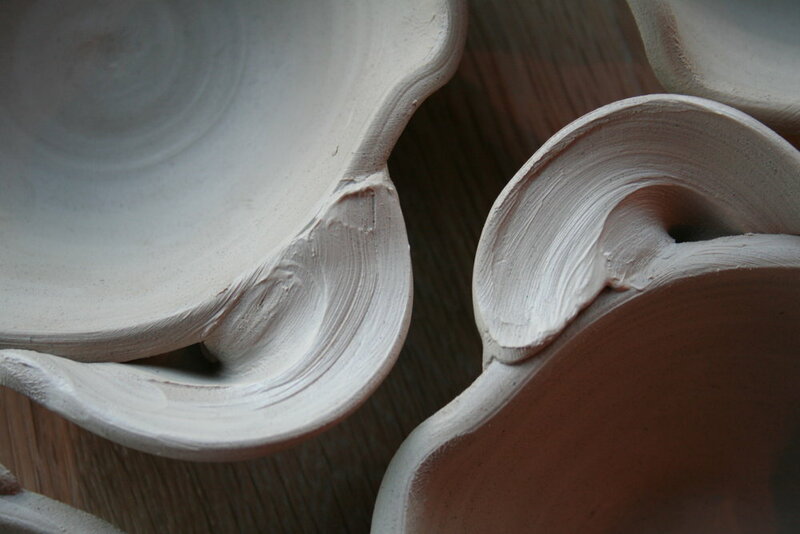 We organize professional ceramics courses, and offer a cozy retreat for travelers, explorers, artists, artists, and you. 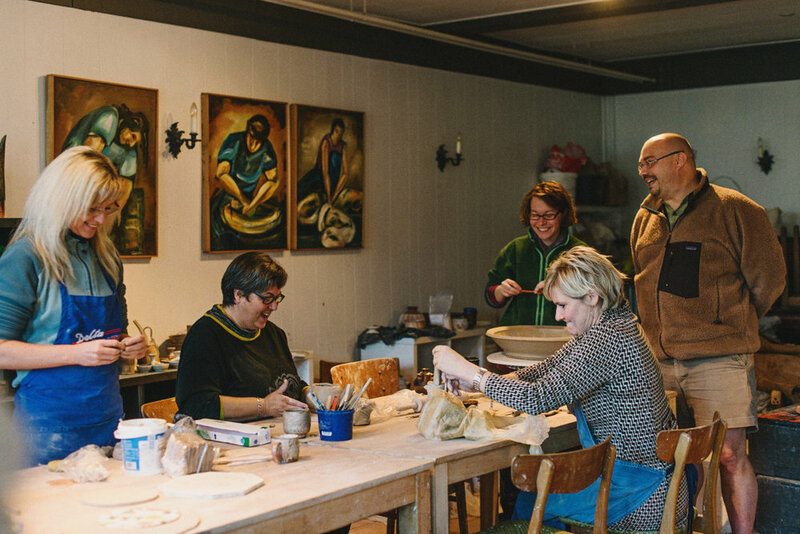 Tolne Gjæstgivergaard has a diverse group of kilns and firing methods, and guests can watch and learn about our ceramic making process, from throwing on the wheel to firing the kilns, and enjoy using our own ceramic work in our cafe. At Tolne Gjæstgivergaard each of our rooms is unique and charming, with special details, including linens and towels, fresh flowers, original ceramic art and a selection of antique furniture which we’ve been collecting since we arrived here. Continental breakfasts are served each morning, including fresh baked bread, our own marmelade, special coffee and tea. If you want, we're happy to make a picnic lunch for your outing, and invite you to a collective dinner at our long table in the evenings. Are you or someone you know looking for a unique place for a special occasion? We can arrange private events in our cafe or clay studio. Our kitchen features homemade meals made from scratch out of outstanding quality ingredients. It’s also possible to arrange a time to come and work in our studio, individually or in groups. 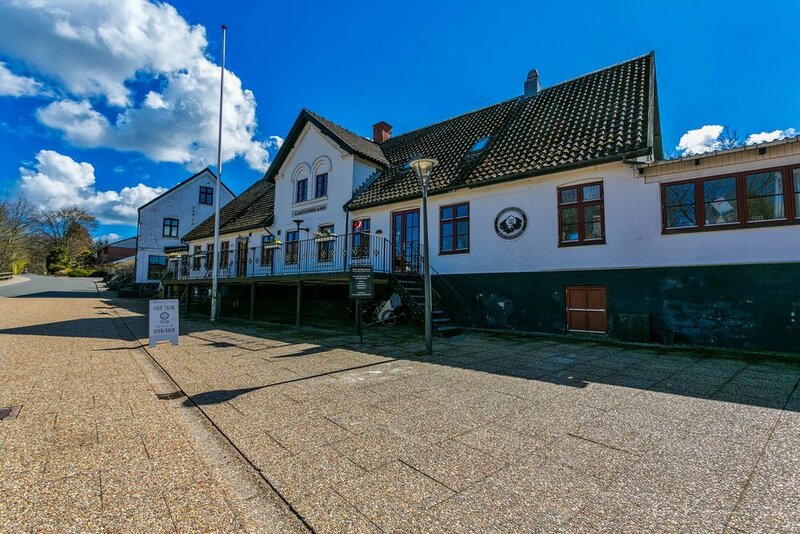 Tolne Gjæstgivergaard is a great place to spend your birthday, wedding or gathering with friends in a special way!